Audibe and OverDrive are two of the most popular audiobook services out there. Both of them have Android Auto support as well. They work basically the same way. You can purchase audiobooks and listen to them in your car. It works great for commutes or road trips and it's a fun alternative to music for those who want something a little less intense. Audible also has a subscription service for those who would rather go that route than purchase individual books. 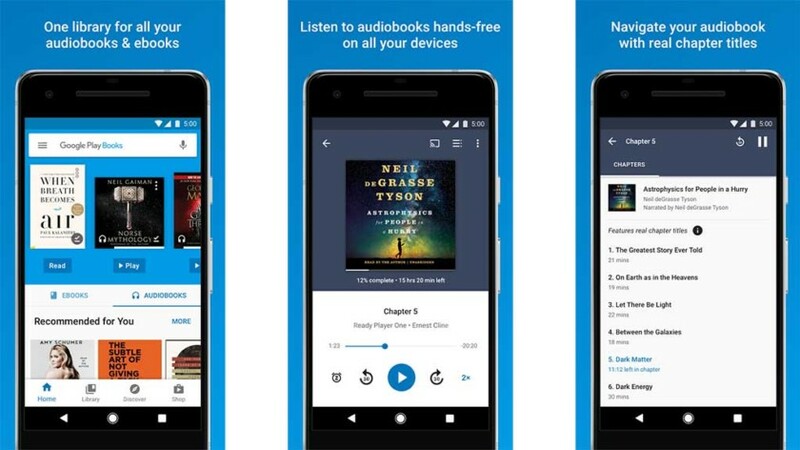 OverDrive is a good alternative to Audible if you don't want that. iHeartRadio is one of the best Internet radio apps and it has excellent Android Auto support. You can find a bunch of regular music stations along with actual radio stations. You can always use your car radio for regular radio stations, but iHeartRadio helps keep everything within Android Auto for people who want to do it that way. The service is entirely free with ads or there's an optional subscription for those who want more stuff. We're especially big fans of iHeartRadio during the holiday season because its Christmas station is excellent. It's still great during the other 11 months of the year too. MediaMonkey is a local music player. There are a bunch of great local music players for Android Auto. We even have a list linked up below the opening paragraph for it. However, we quite like MediaMonkey. The app itself is simple and customizable and there isn't a bunch of extra nonsense to get in the way. The Android Auto experience is similarly simple and effective. It's easy to get to playlists you made or access music from your library. Pulsar and Poweramp are also excellent options, but MediaMonkey also has a desktop app so you can keep your local library all under one roof. Facebook Messenger and WhatsApp are two of the world's most popular messaging apps. They both also have excellent Android Auto support. You can listen to messages when you click on the notifications and use your voice to respond as well. Tons of people use these services so most of your friends and family likely have it. There are a bunch of other messaging apps with Android Auto support as well, including privacy messenger services like Telegram or Threema. However, for convenience, we like Facebook Messenger and WhatsApp. Pandora was in cars before Android Auto existed and it's still one of the best Android Auto apps for music. It has a large supply of music stations and you can create your own with music that you like. Pandora also has a music-on-demand service for $9.99 per month that competes with services like Google Play Music and Spotify. It's an excellent all-in-one solution for Internet radio and music you actually like. The $4.99 per month subscription adds some features for the radio side of things if you don't want the on-demand stuff. Pulse SMS is, honestly, our favorite SMS app on Android. It works on computers, tablets, mobile devices, and Android Auto. Thus, you can get your texts almost everywhere. The app itself is configurable and you can respond to messages in Android Auto. Textra is a fan favorite and it's also a great SMS app with Android Auto support. However, Pulse SMS has more features and is available across more platforms. If you want an all-in-one great (if somewhat expensive) SMS experience, Pulse SMS is where it's at. Textra is a good simple option if you just want that. Spotify is the most popular music streaming service in the world and it works great with Android Auto. 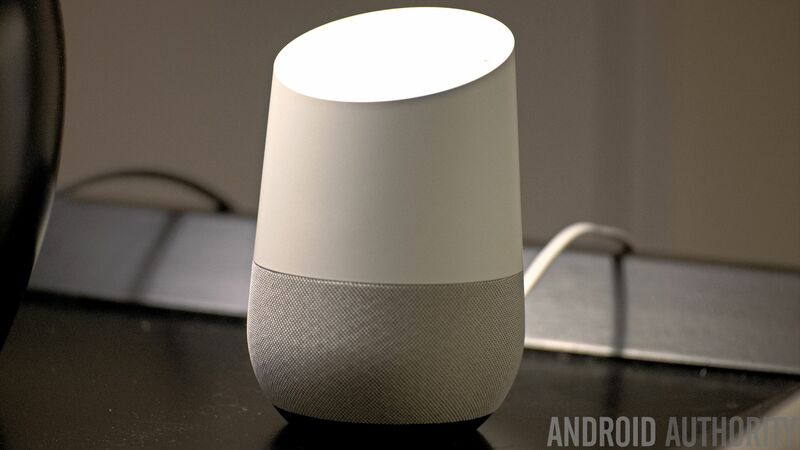 It works well with voice commands and you can access your playlists at the drop of a hat. Most people already know what Spotify can do and why it's great. 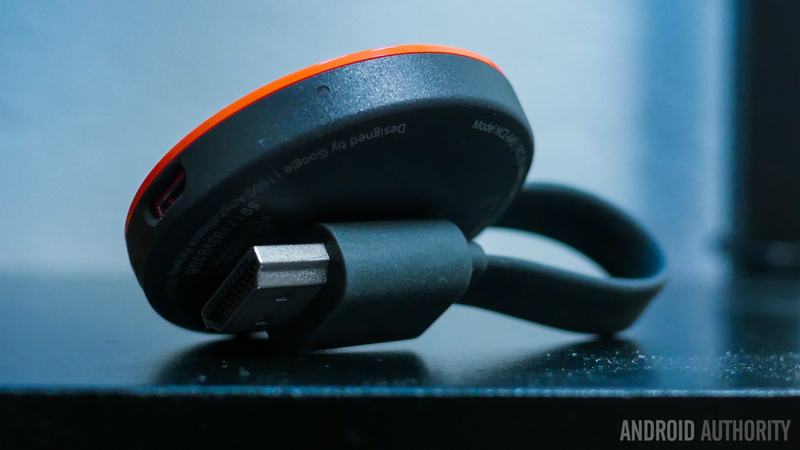 Google Play Music is another great option and works flawlessly with voice commands and such. However, its future is uncertain thanks to YouTube Music. Some other decent music streaming options include Deezer and Amazon Music. Waze is, to our knowledge, the only other navigation app option aside from the venerable Google Maps. Waze and Maps have a similar experience on Android Auto so you can really go with either one. Waze focuses a little more on things like traffic delays and speed traps whereas Maps is a little more plain in its navigation experience. You really can't go wrong either way and both of them respond to voice commands while in Android Auto. They are also both free. 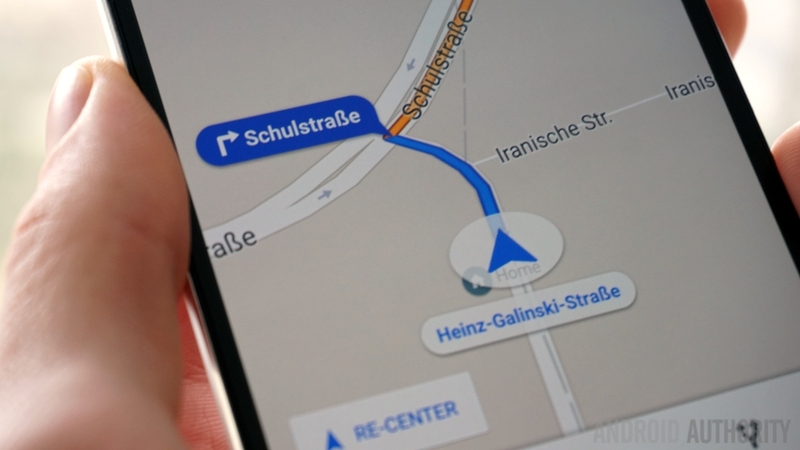 We do hope Google lets other navigation apps into Android Auto eventually just for the sake of choice. 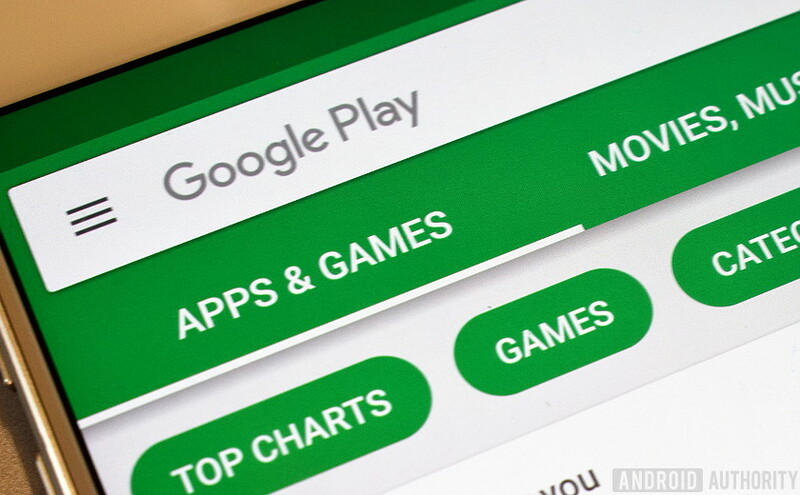 Google has a whole Google Play Store page for Android Auto apps. You can find all kinds of hidden gems on this page, including individual radio station apps, various messaging apps like Skype, news sites, podcast apps, and all kinds of other content. All of these apps should have Android Auto support and those looking for the diamond in the rough apps should find them on this page. Hit the button and prepare to browse through stuff Google says has Android Auto support. Unfortunately, we couldn't try all of these before writing the article because there are dozens of them. However, the ones we tried did work and all of the Android Auto apps on this list are also on the linked page.